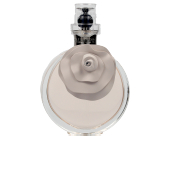 Pour Elle by Angel Schlesser is an “Eau de Parfum“ for women in the oriental floral family. It describes a spontaneous woman, who conquers with her presence and falls in love with her naturalness. A figure that shines thanks to its transparency and its know-how. A romantic and innocent aura, it has the ability to create an incredible halo of mystery. This fragrance was launched in 2014 by the perfumer Amandine Clerc-Marie. It describes the style of Angel Schlesser in the field of fashion, a classic and very feminine air, romantic and simple, so it is embodied in this essence. Its olfactory pyramid begins with softness and freshness, bergamot, red berries and calendula come together to create a velvety sensation. Next, there is a floral bouquet of jasmine, peony, orange blossom, dyed with sparkles of apple. Finally, its background adopts a warmer and more welcoming tone, formed by benzoin, patchouli, vetiver and tonka bean, creating an enigmatic and seductive atmosphere. TIMELESSNESS. The soft notes of this fragrance give it a timeless character, creating a multifaceted and versatile fragrance, suitable for any time of day, and adaptable to any situation. DISCRETION AND SUBTLETY. These are two of the characteristics of Pour Elle. Its delicate stele seduces in a subtle and discreet way, without pretensions and away from attention calls. GIFT IDEA. Thanks to its softness, this fragrance has a great acceptance among the male public, so we can say that it is an excellent gift idea. 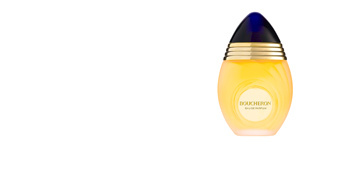 Top notes: Bergamot, red berries and Marigold. Middle notes: Jasmine, peony, orange blossom and apple. 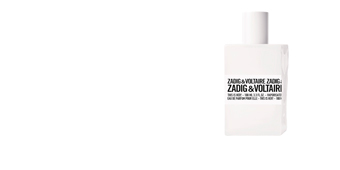 Base notes: Benzoin, patchouli, vetiver and tonka bean. 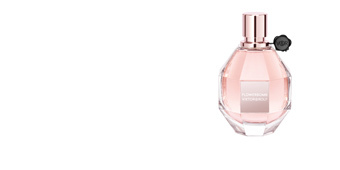 Pour Elle by Angel Schlesser is a fragrance belonging to the oriental floral family. 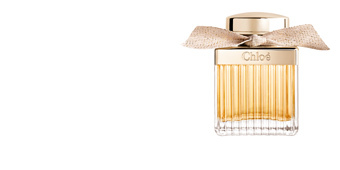 Because of its scent notes, it is a perfect fragrance for daily use, and is endowed with a timeless essence. It is long-lasting and leaves a delicate trail on the skin. 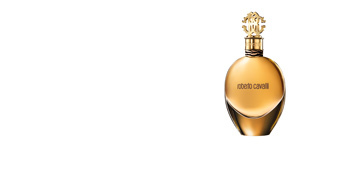 This fragrance is recommended for women between 30 and 50 years old, elegant and natural.